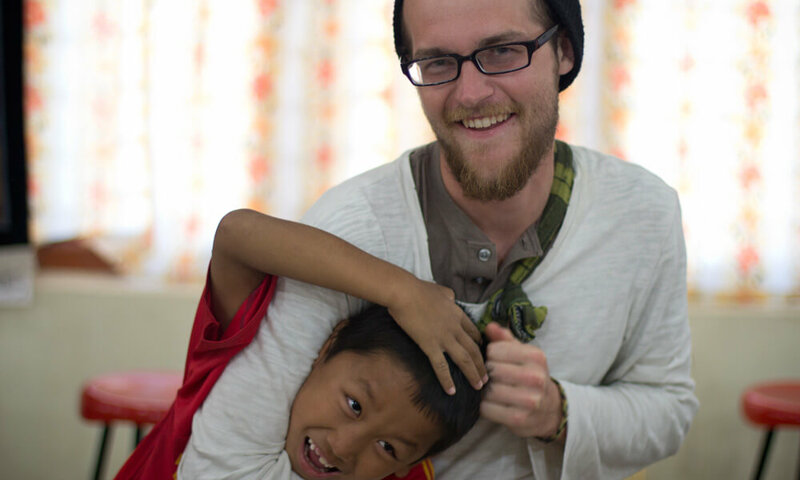 Teams live and work with the Tibetan refugees in Pokhara Valley of Nepal, 45 minutes by plane from Kathmandu. 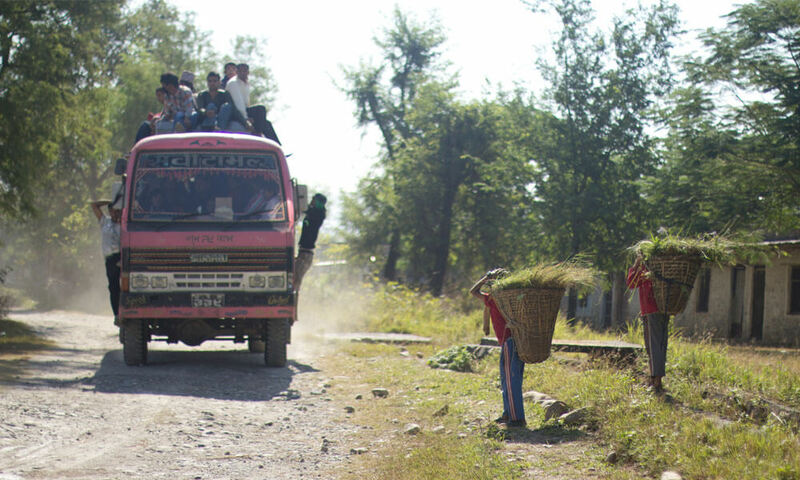 Transportation to Site: Meet at Kathmandu and fly to Pokhara. Transport to community. 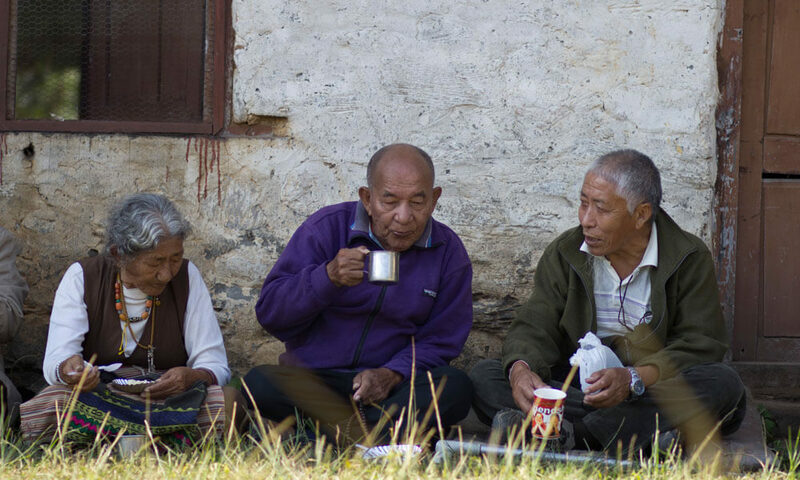 Xperitas partners with the Lodrik Welfare Committee, a group of Tibetan refugee leaders dedicated to their community. Decisions for the settlement are made as a group and on behalf of the collective. In the past, Xperitas teams have worked on a variety of projects in Pokhara Valley. The Lodrik Welfare Committee has invited Xperitas teams to partner with local settlement families to repair damaged roofs in the community. 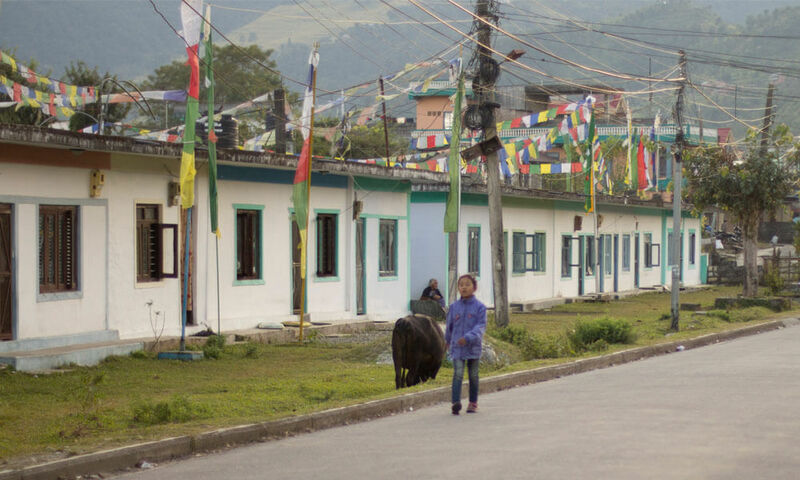 Learn about the resettlement of Tibetan leaders to Nepal and their unique journey. Collaborate on community efforts like moving rocks, building garden walls or other construction projects. Harvest rice with local community members. 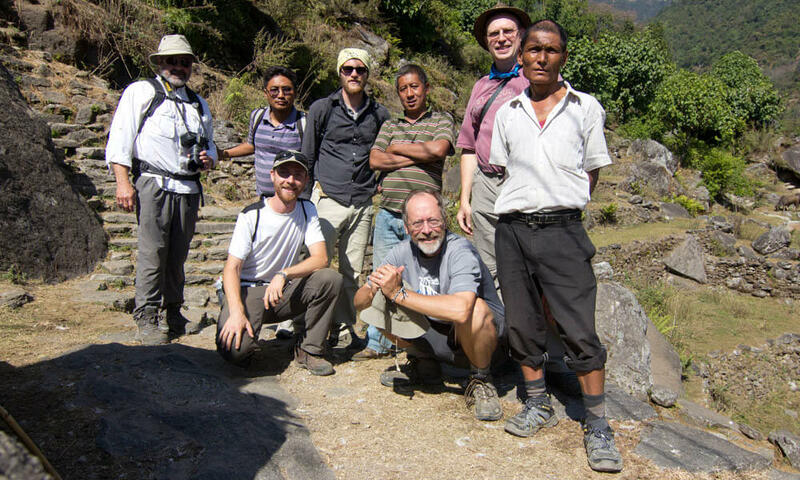 Many past participants have extended their stay in Nepal to explore other enriching activities. While we are not a provider of these services, we may have recommendations and contacts near the site who can assist you with your trip extension. Contact Xperitas for more information. Spend time in Pohkara, where you can either relax on the shores of a quiet lake or kick it up a notch with a white water rafting trip nearby. 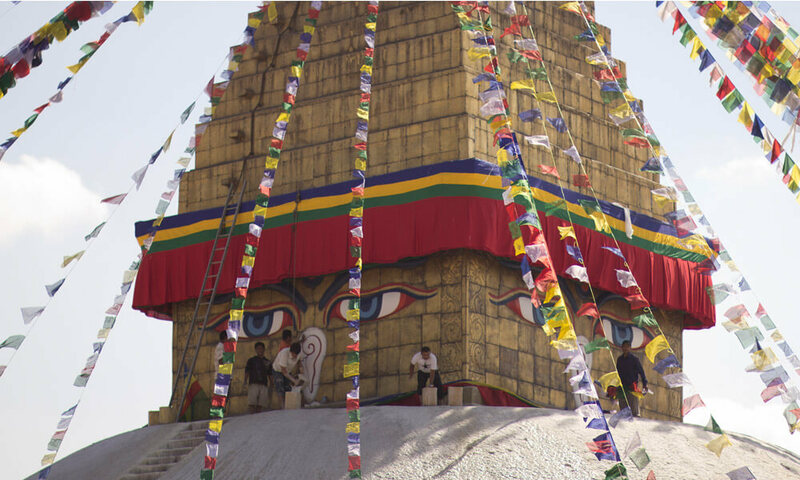 Become immersed in all of the unique sights, smells and sounds of Kathmandu. Take a short, moderate trek to Everest Base Camp and see the world’s highest peak. Contact us to learn more about programs to Pokhara Valley.